Benchmarks of Nvidia’s upcoming beast have been leaked by Chinese website eNet along with some details on the TDP and TMU count. 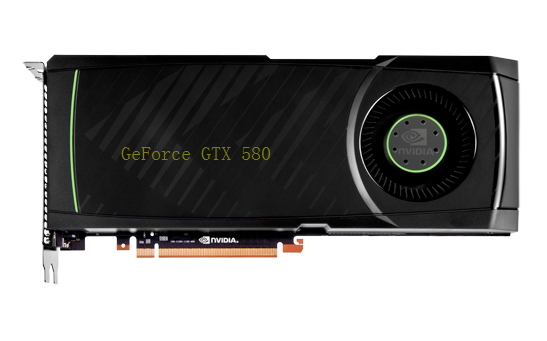 The TDP of the card is said to be at 244W making it slightly lower than GTX 480 but performance wise the card is much faster. Also the texture fill rate was supposedly a bottleneck in the early GF-100 cards and so the TMU count of the GF-110 based GTX 580 has been doubled to 128 TMUs. Other than that, The Gf110 core will be a vastly enhanced and refined version of the GF-100 core means it will have better thermal specs and performance as said before will be 20 or more than 20%. 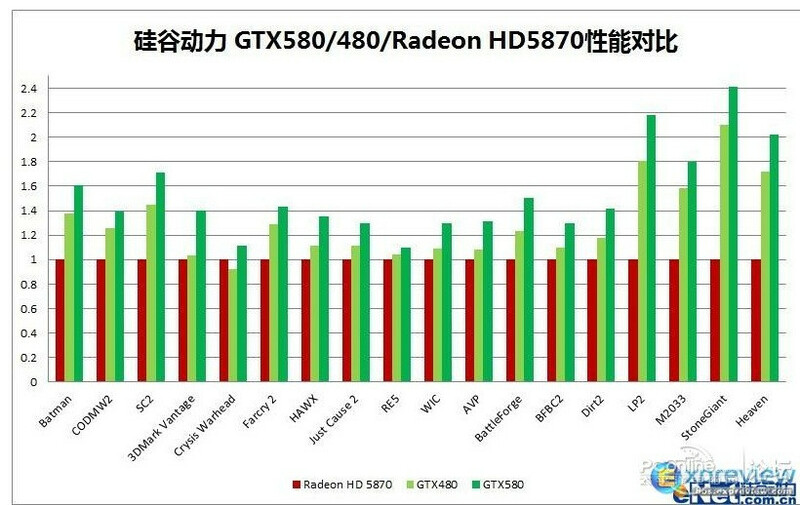 As you can see the Benchmarks posted in the pics above, The card seems to be twice as fast as the HD 5870 and also much faster than the current Single core GTX 480. Also performance increase in DirectX 11 titles has vastly been improved. The card when released will be positioned against the Cayman 6970 Core from AMD and looks like it’ll make life a bit tough for AMD as seen in the benchmarks. The card is set for release on November 8th/9th but its still not known wether how many card will be avaialble on release day.